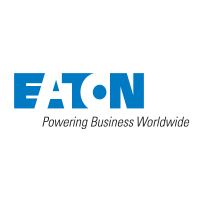 Eaton's GFCI breakers provide superior safety over a standard electrical outlet in areas where electricity may come into contact with water. GFCIs are required in any application near water such as kitchen countertops and bathrooms. They immediately break the circuit when electrical current leakage is being detected, reducing the risk of shock and electrocution.